Montenegro has officially become the latest member of NATO despite internal opposition, after a ceremony in Washington, DC. On Monday, a delegation led by Markovic went to the US State Department ceremony hosted by Undersecretary of State Thomas Shannon, officially inaugurating the small Balkan country into the bloc. NATO Secretary-General Jens Stoltenberg was also in attendance. During his stay in Washington, Markovic is also expected to meet with US Vice President Mike Pence. 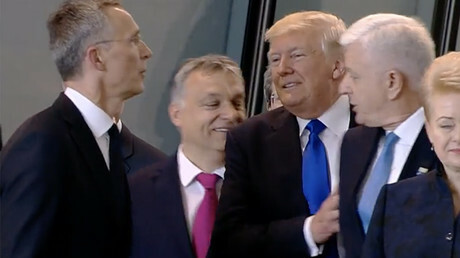 “As President Trump has said, the NATO Alliance has been the bulwark of international peace and security for nearly 70 years,” the US State Department said in a statement Friday. Another ceremony is due to be held on Wednesday in Brussels, where the Montenegrin flag will join the 28 others flying over the NATO headquarters. Montenegrin President Filip Vujanovic is due to attend, along with Secretary-General Stoltenberg. On April 28, Montenegrin MPs voted 46-0 to become the 29th member of NATO. However, 35 opposition lawmakers – almost half of the country’s MPs – boycotted the parliamentary session, while hundreds of protesters gathered outside the parliament building before the vote to express their discontent with accession. The protesters chanted “Treason” and “Thieves” and held a banner that read, “NATO murderers, your hands are bloody!” They also burned a NATO flag before peacefully dispersing. Many have still not forgotten the NATO bombing campaign against Yugoslavia in 1999 in which hundreds of civilians were killed, including in Montenegro. Montenegrins were rather divided over accession into NATO. A survey carried out in December 2016 by the Center for Democracy and Human Rights (CEDEM) found that should a referendum on joining the military bloc be held in the country, 39.5 percent would vote for joining and 39.7 percent against. Montenegro’s contribution to NATO will be relatively small: It has a mere 1,950 soldiers, 13 helicopters, two frigates and three patrol ships, and its defense budget is €50 million, or 1.7 percent of its GDP – less than the 2 percent target set by NATO and reiterated by US President Donald Trump. Critics in the US have questioned what benefits a country with such a small military will bring to NATO. 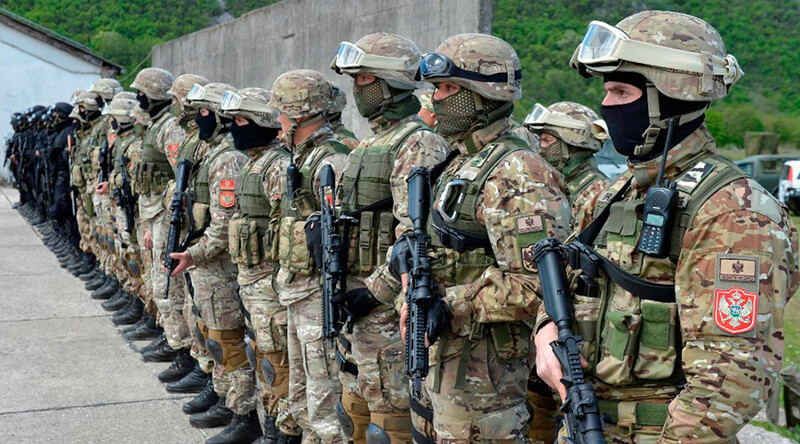 However, the country’s strategic position will give the alliance full control over the Adriatic Sea, as other Adriatic countries Albania, Croatia, and Italy are already long-time NATO members. Russia, by far the biggest foreign investor in the country, has warned that Montenegro’s accession to NATO will diminish stability in the Balkans and the rest of Europe. “Today, I have to underline this, Montenegro isn’t entering and joining NATO, but it’s NATO that’s entering Montenegro and that’s a huge difference,” Marko Milacic of the Movement for Neutrality of Montenegro, told RT. Milacic argues that the Montenegrin government has sidestepped the will of the people by avoiding a referendum on the matter. Croatia, Albania, Slovenia, Romania and Bulgaria are already members of NATO, while Bosnia and Kosovo are also close allies. “So at this moment Montenegro serves as an anti-Serbia, but also anti-Russia, area,” Milacic added. 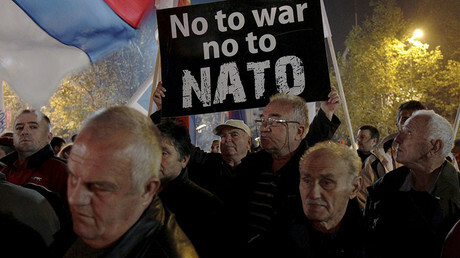 According to Milacic, involvement in NATO would not only be the wrong decision politically, but financially as well.